I am very excited to be introducing a new regular feature on Mirrors Windows Doors, in which children’s librarian Debora Pearson will be sharing a monthly review of one of the books in the IBBY Collection of Books for Young People with Disabilities. Debora works at North York Central Library, part of the Toronto Public Library system, where this unique Collection is housed. Each month – starting tomorrow! 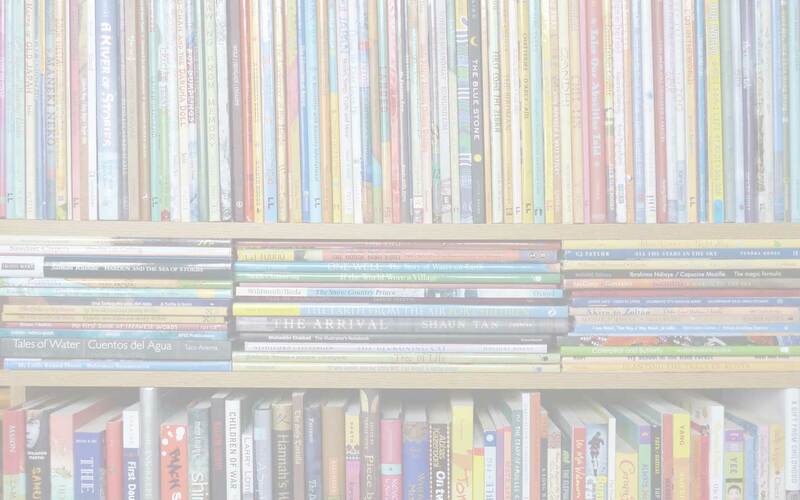 – she will select a book to highlight: and we can be sure that she will be putting the spotlight on books that promote empathy, offer nuggets of familiarity and/or increase awareness of differing perspectives and challenges. 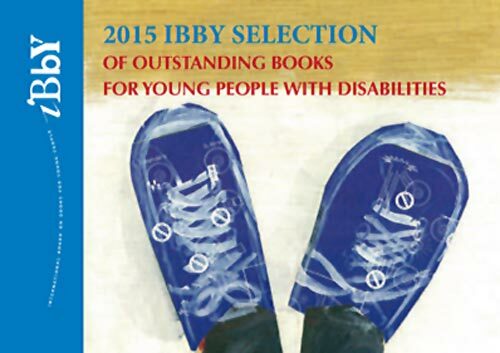 Books are nominated every two years by the different National IBBY Sections across the world, and from these, the IBBY Selection of Outstanding Books for Young People with Disabilities is made. It is a fantastic resource; and if you haven’t already, I urge you to read a recent MWD article by lead librarian Leith Turina, in which she gives a personal and insightful introduction to the collection. Debora Pearson, IBBY, IBBY Collection for Young People with Disabilities, MWD reviews - IBBY Collection for Young People with Disabilities. Bookmark.